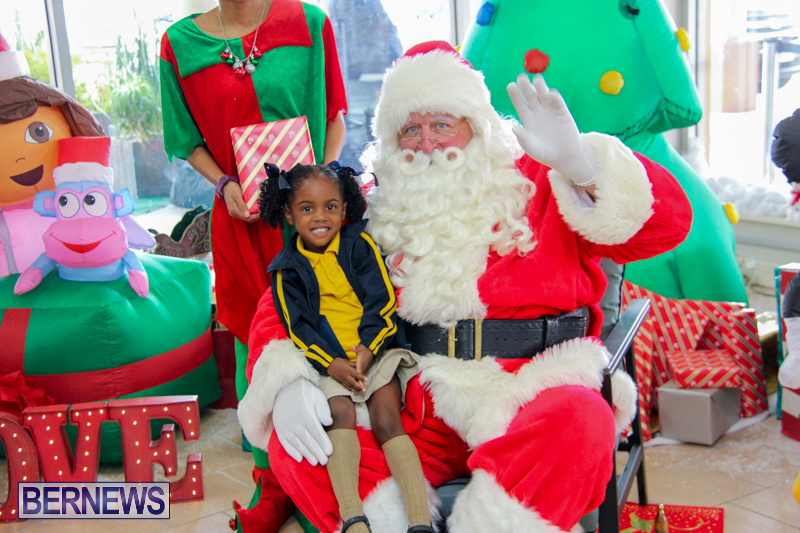 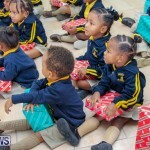 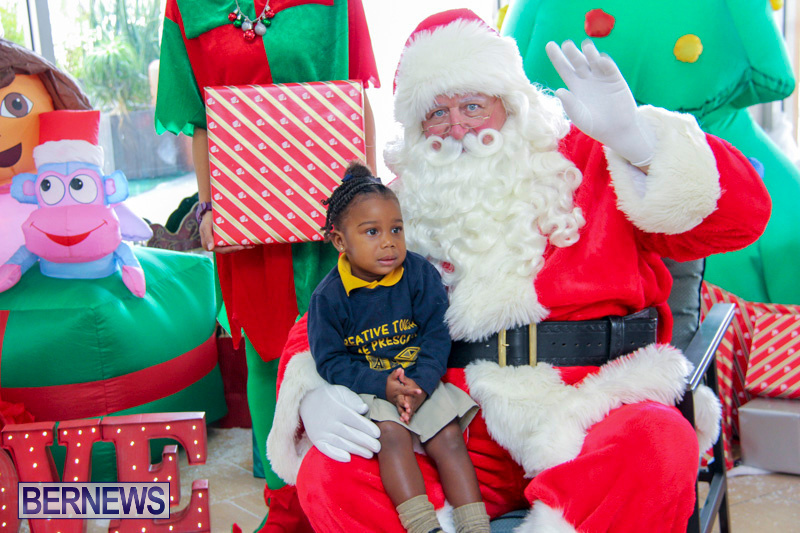 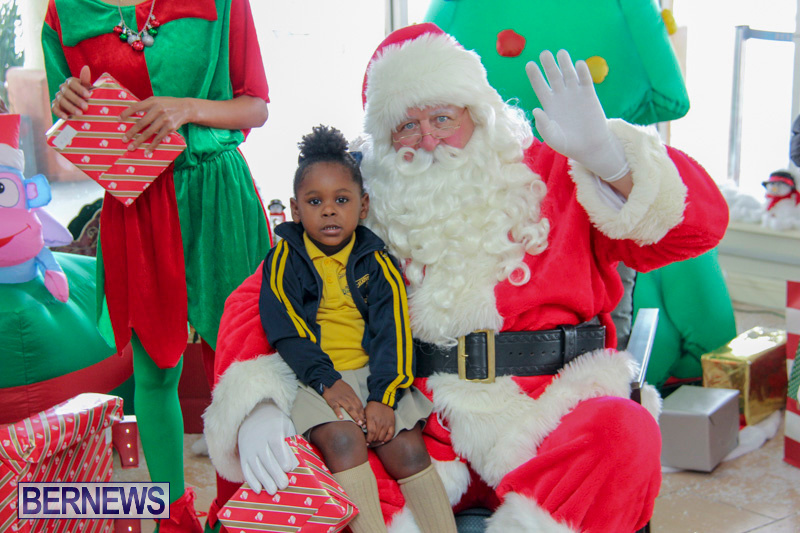 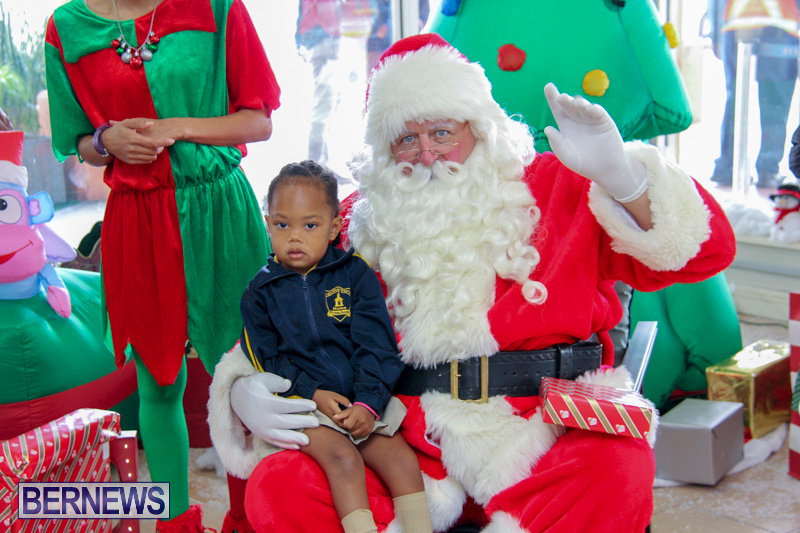 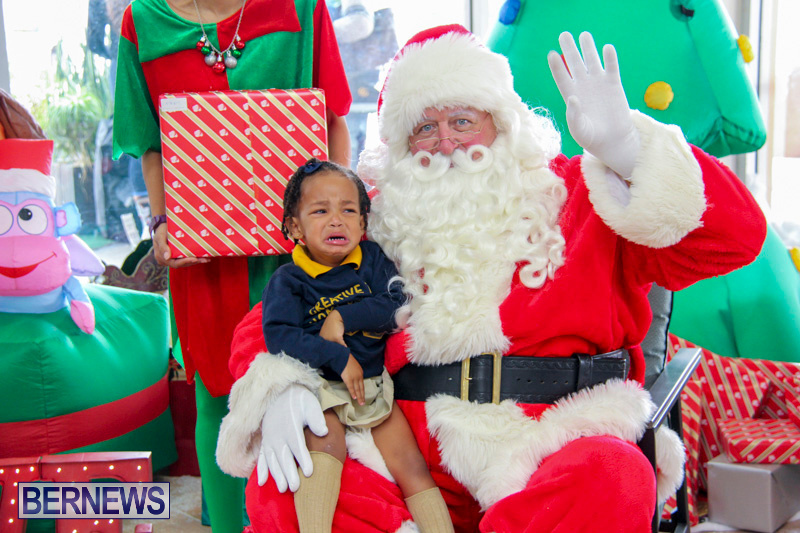 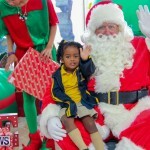 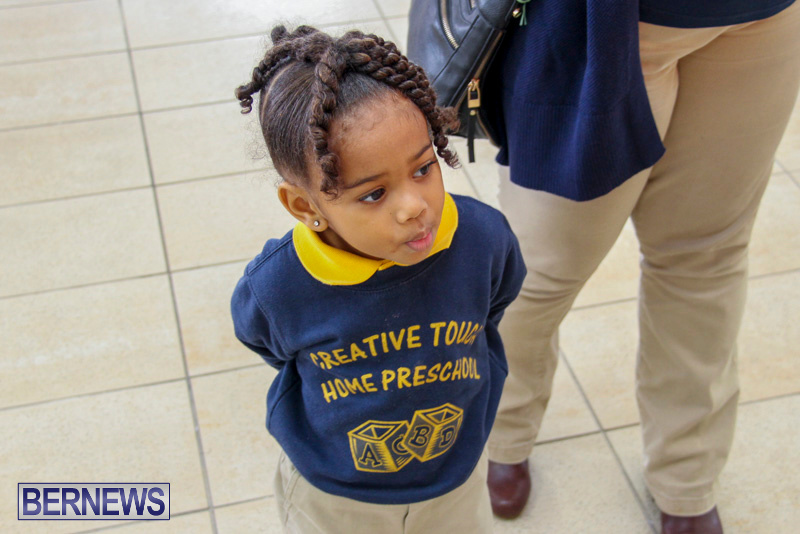 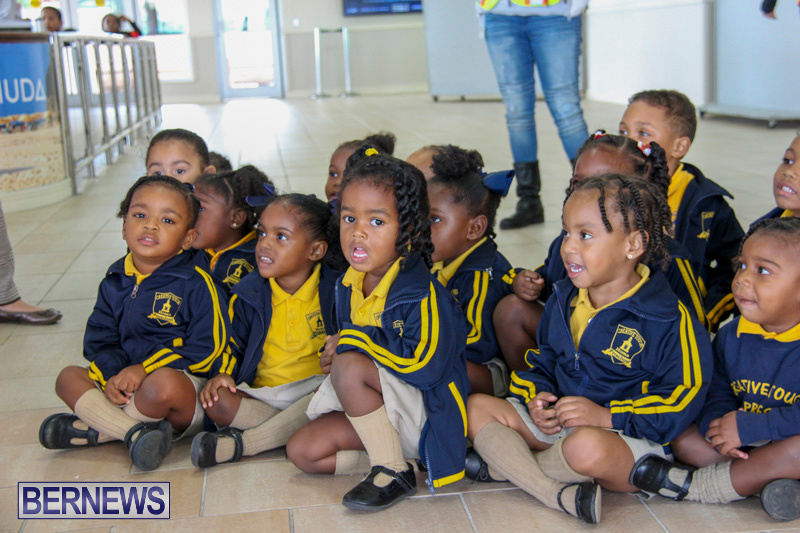 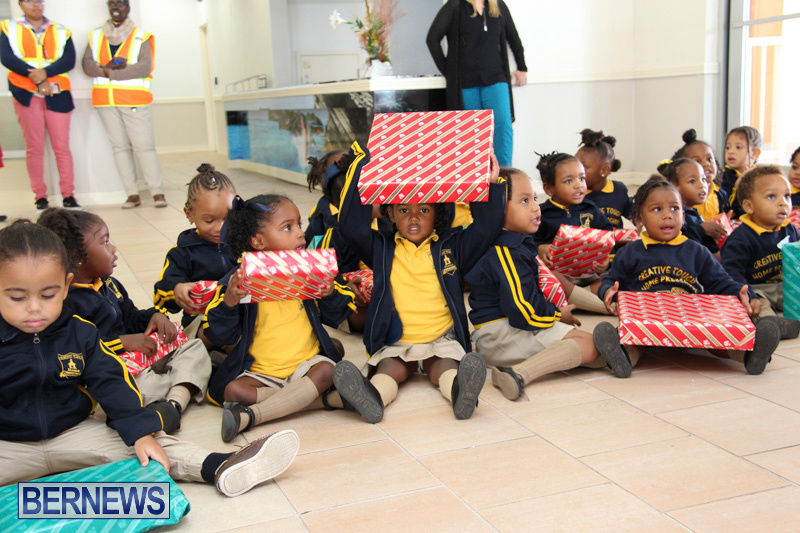 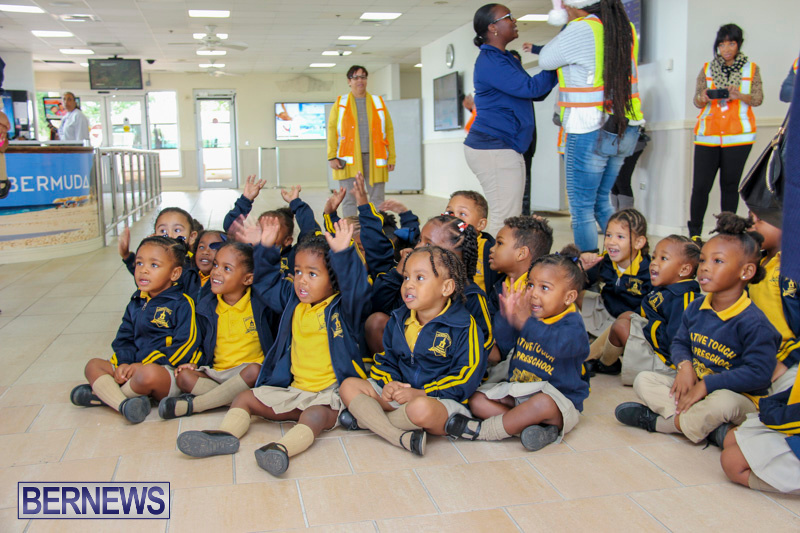 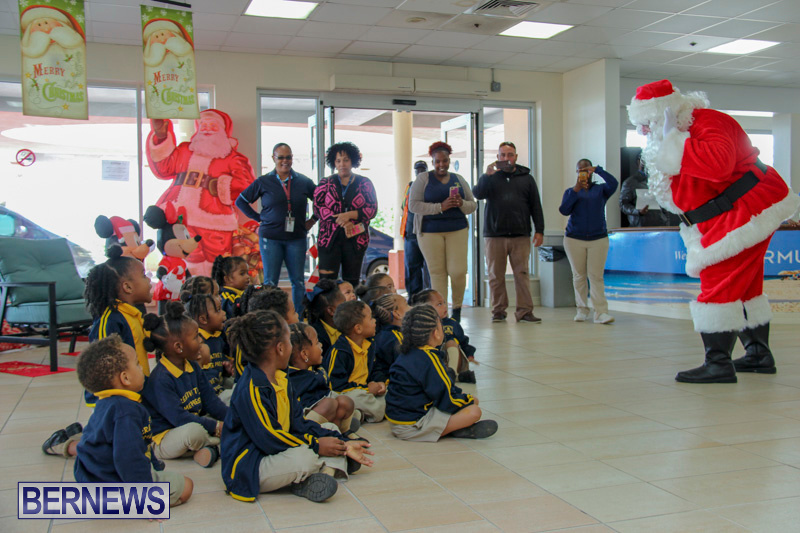 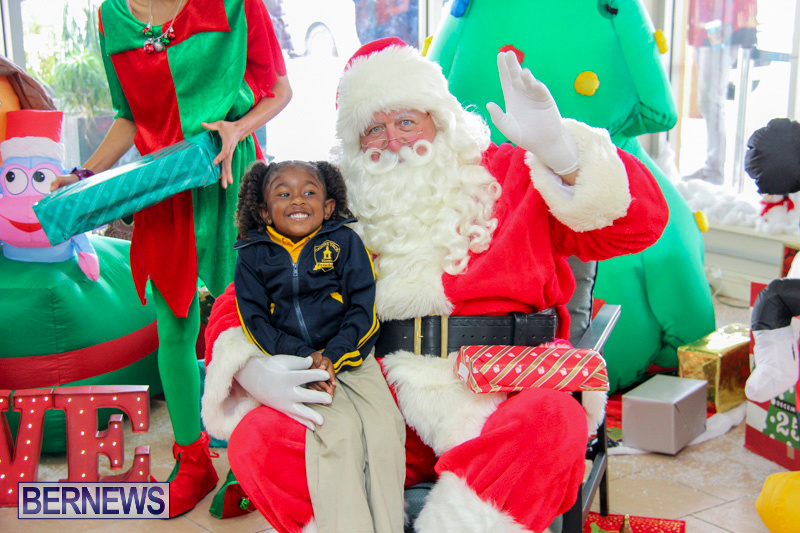 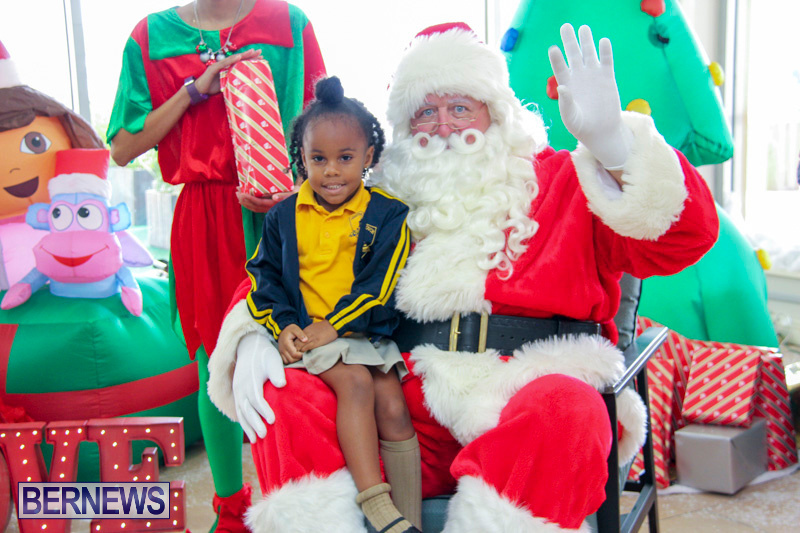 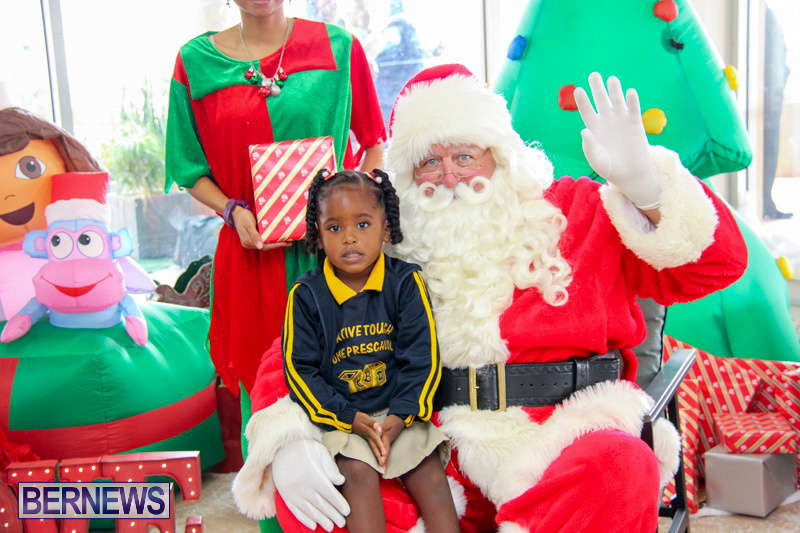 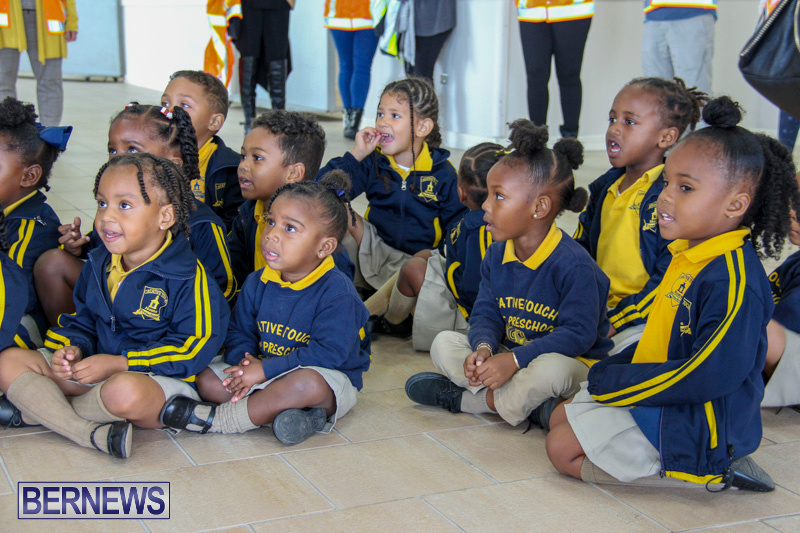 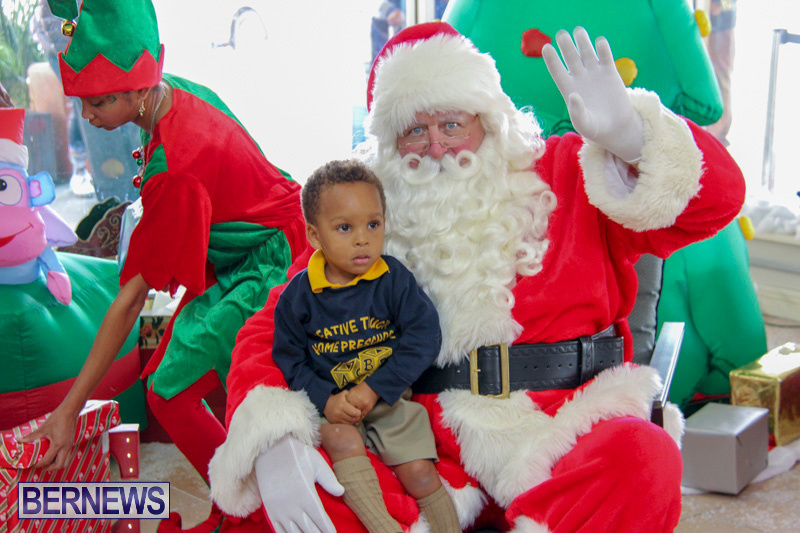 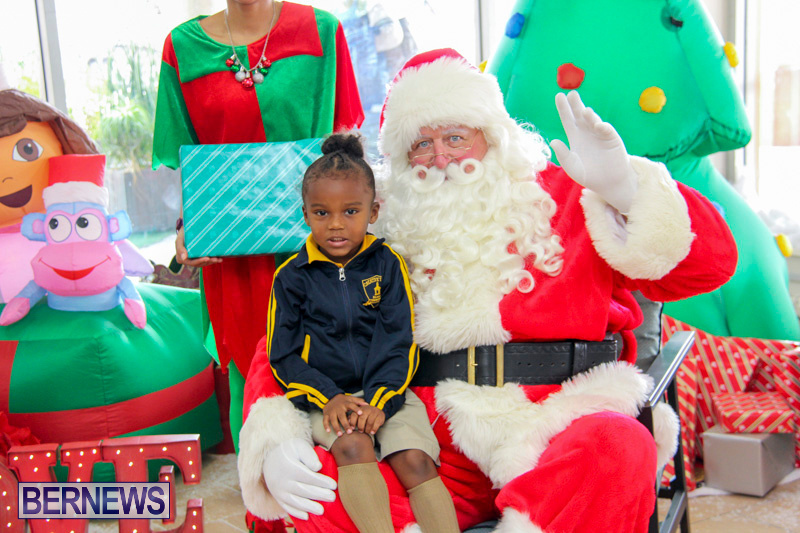 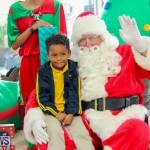 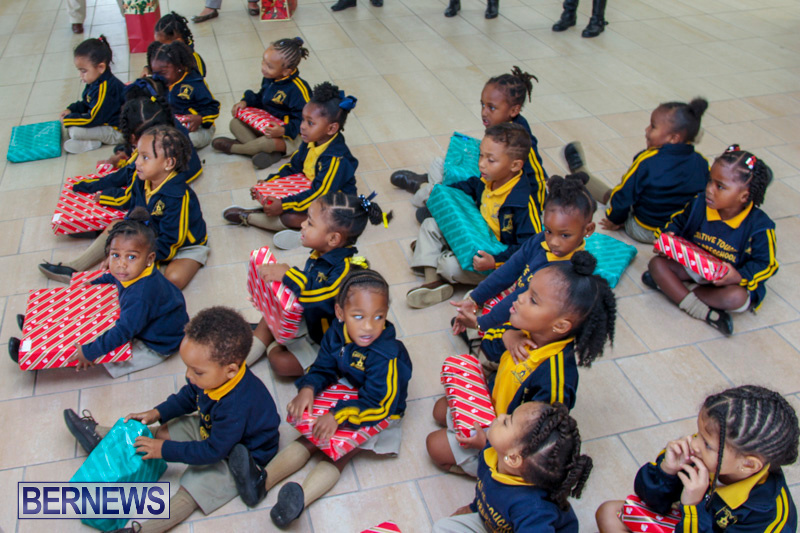 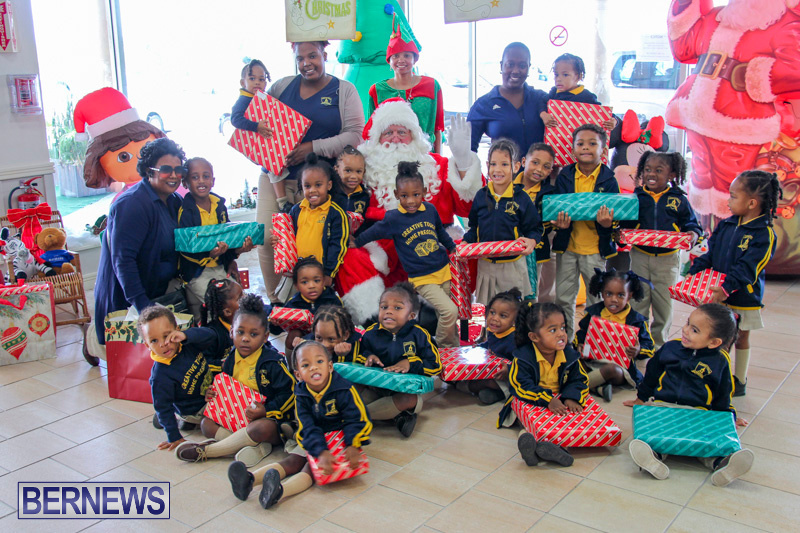 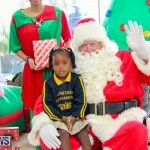 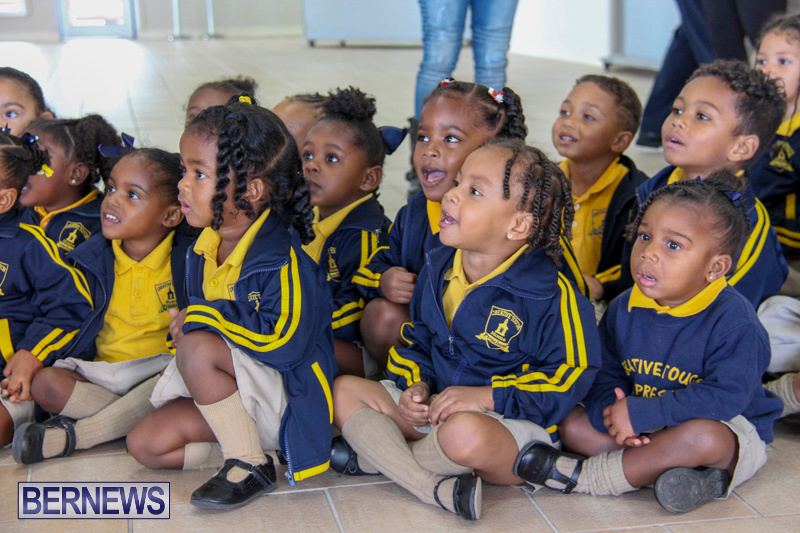 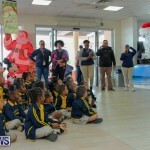 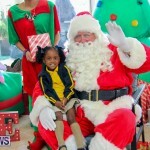 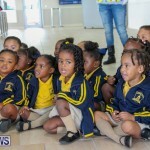 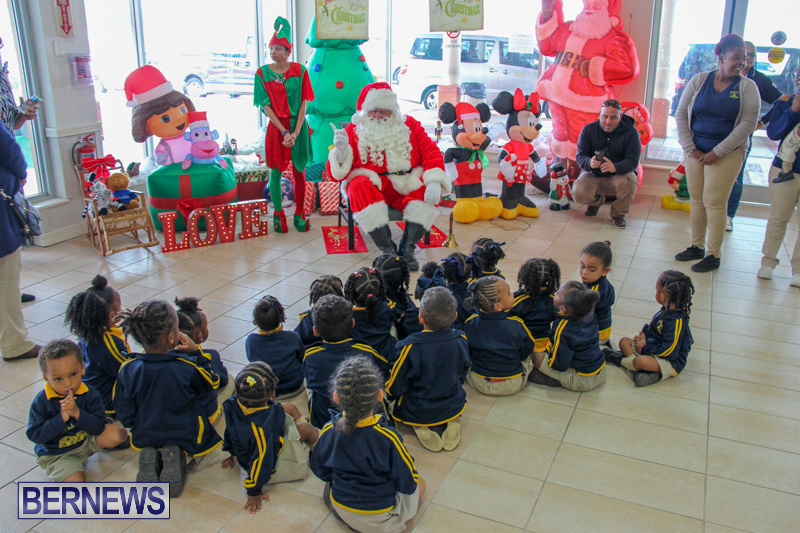 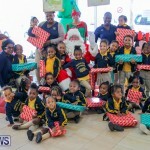 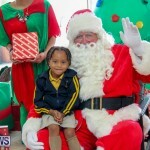 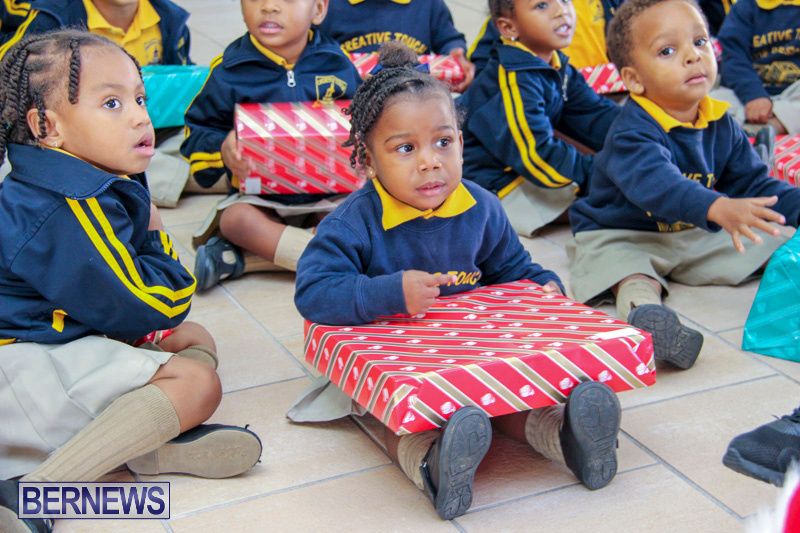 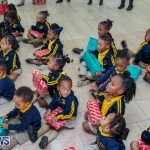 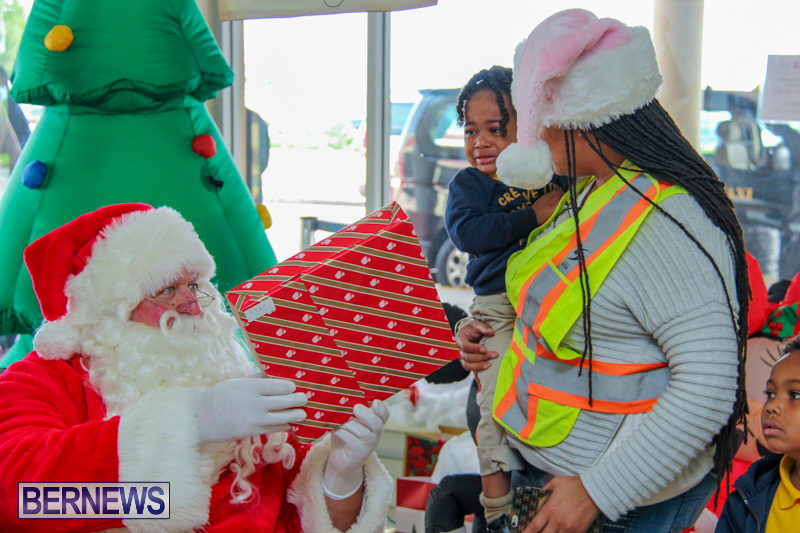 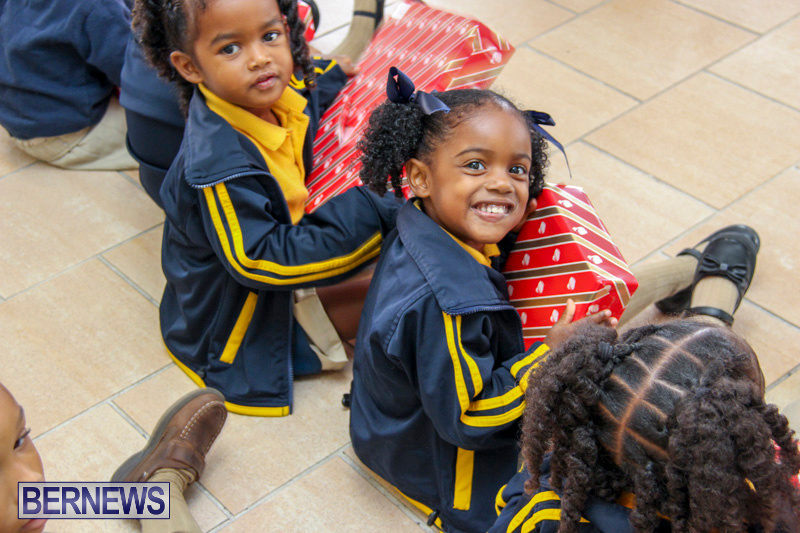 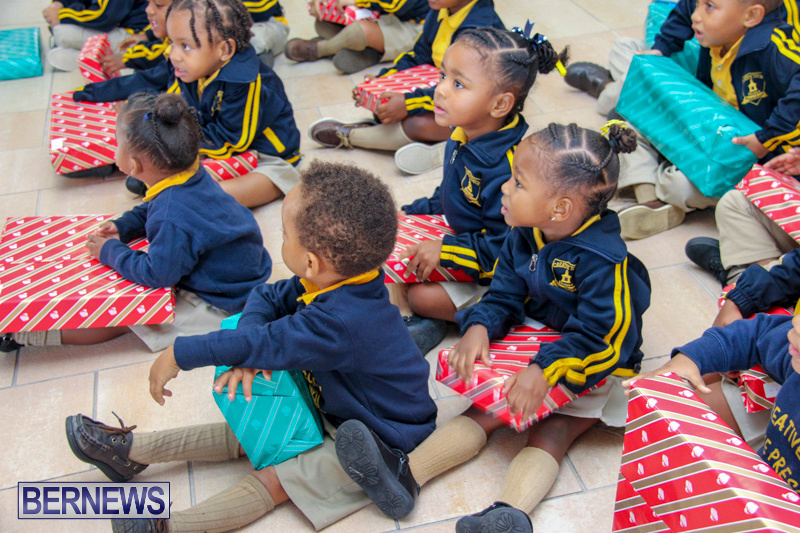 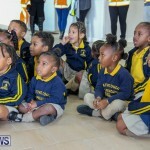 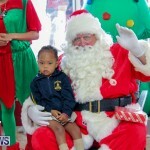 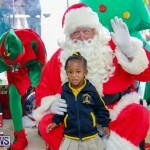 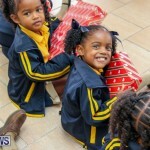 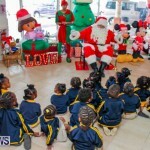 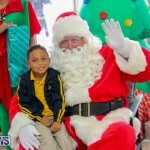 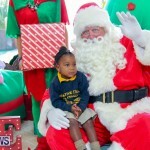 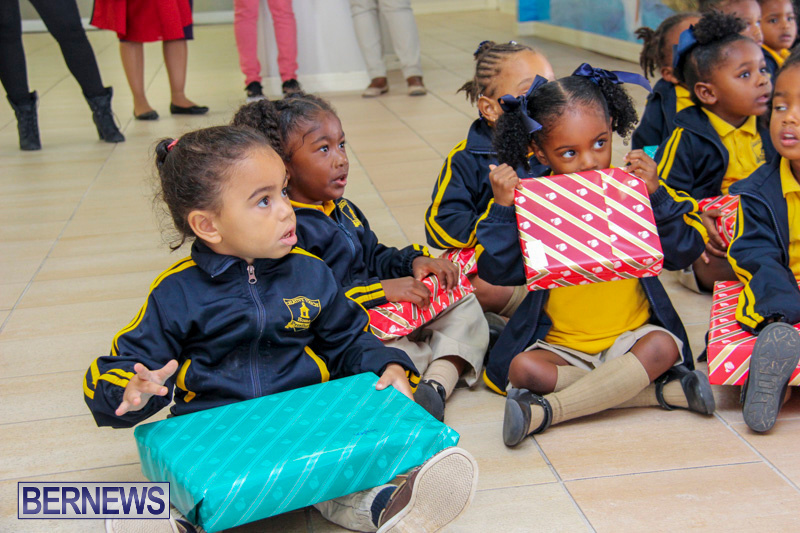 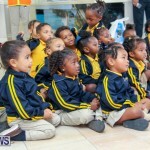 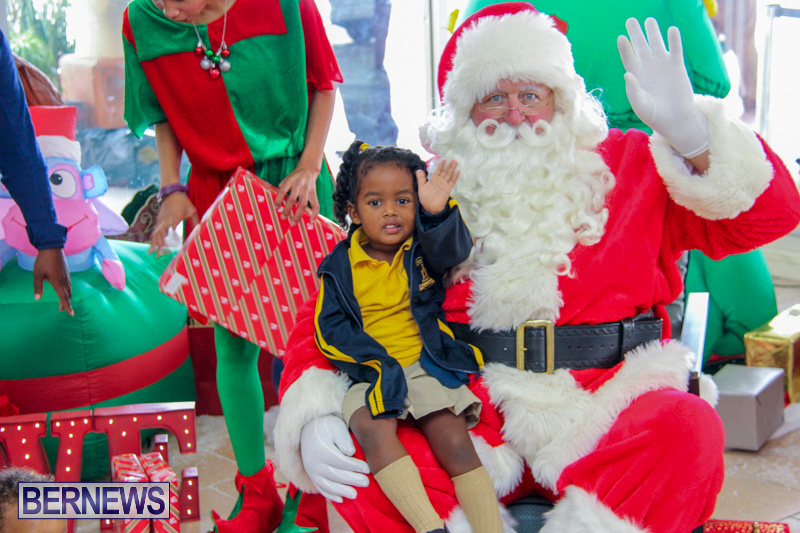 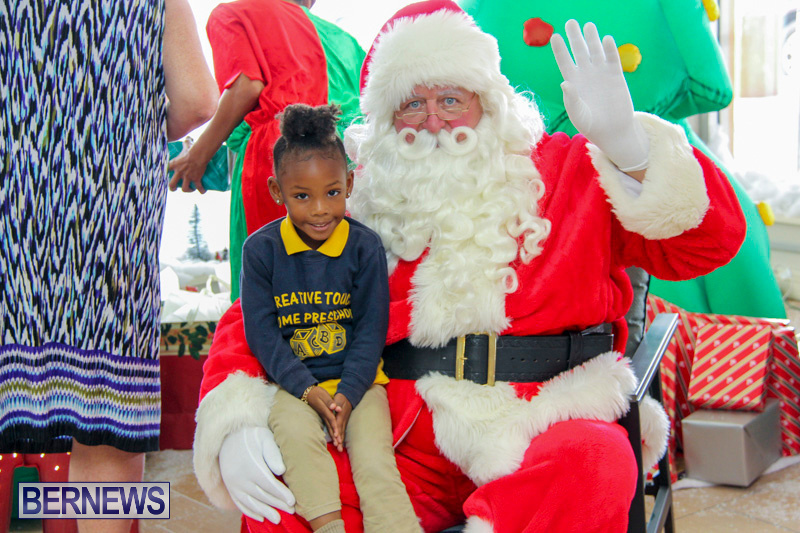 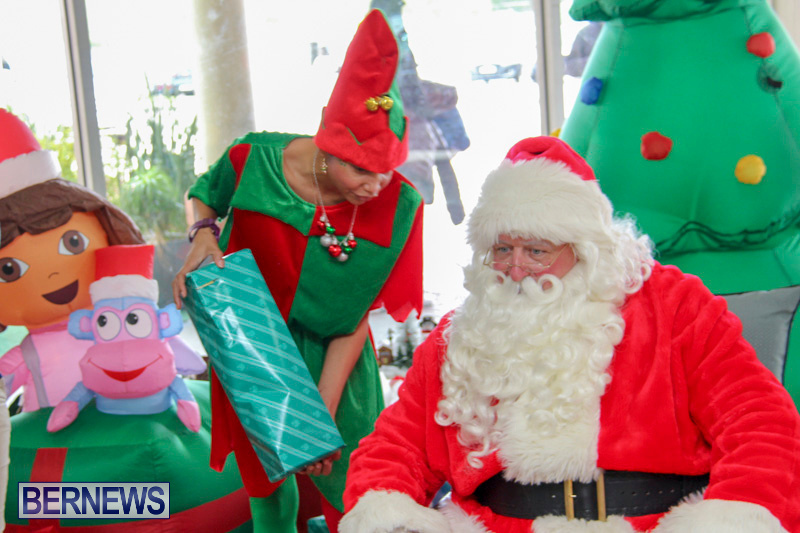 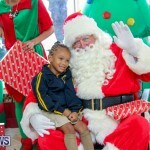 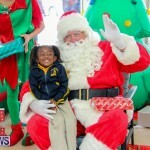 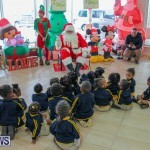 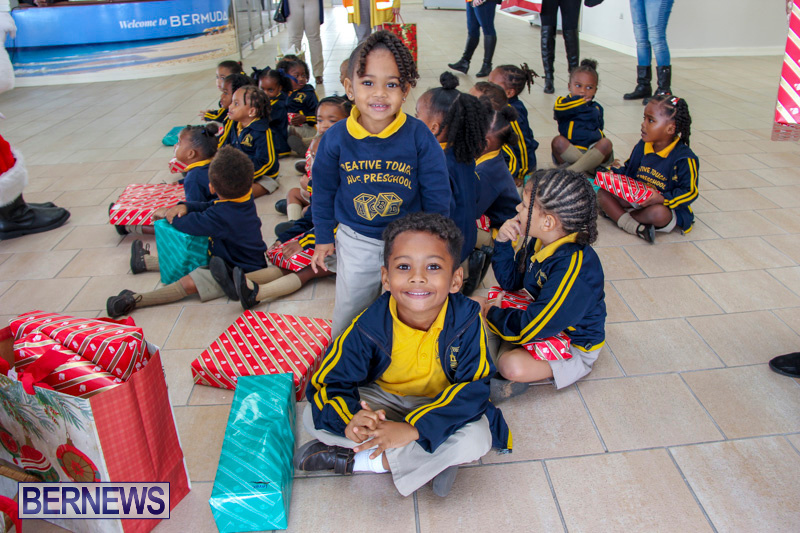 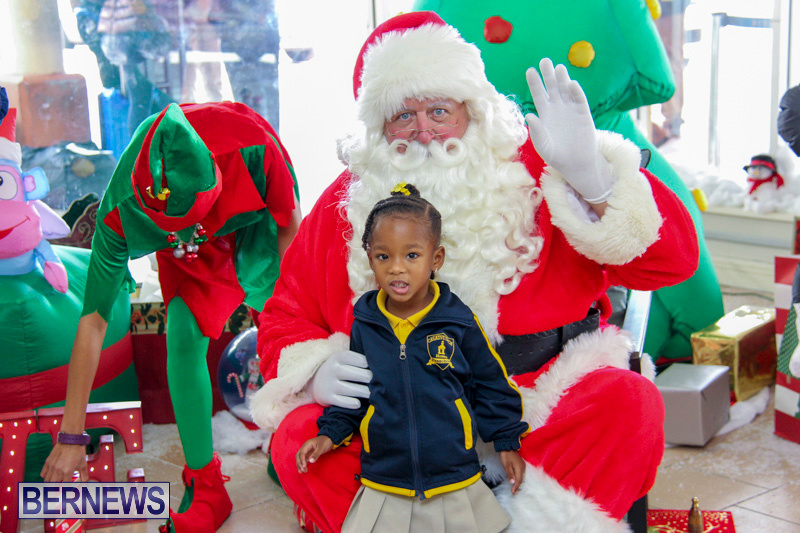 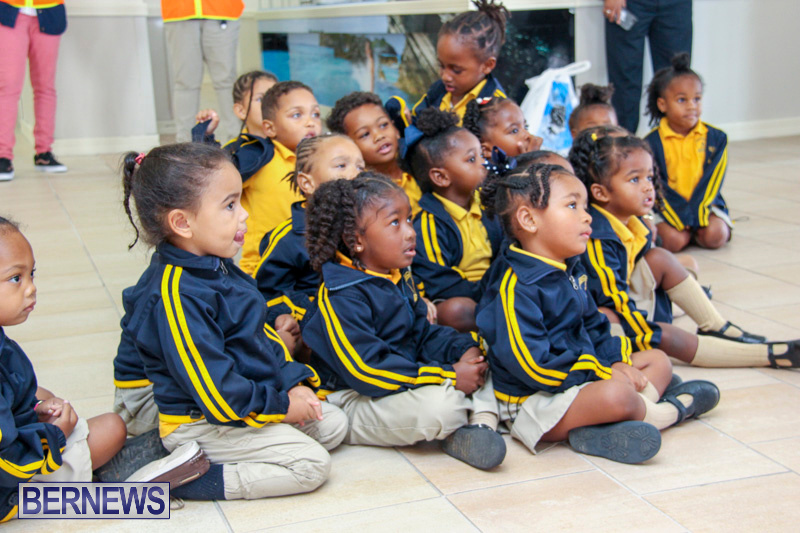 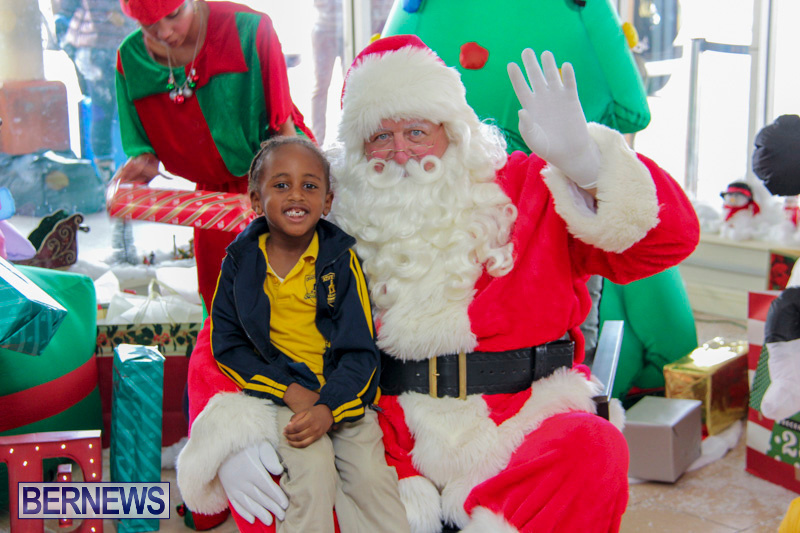 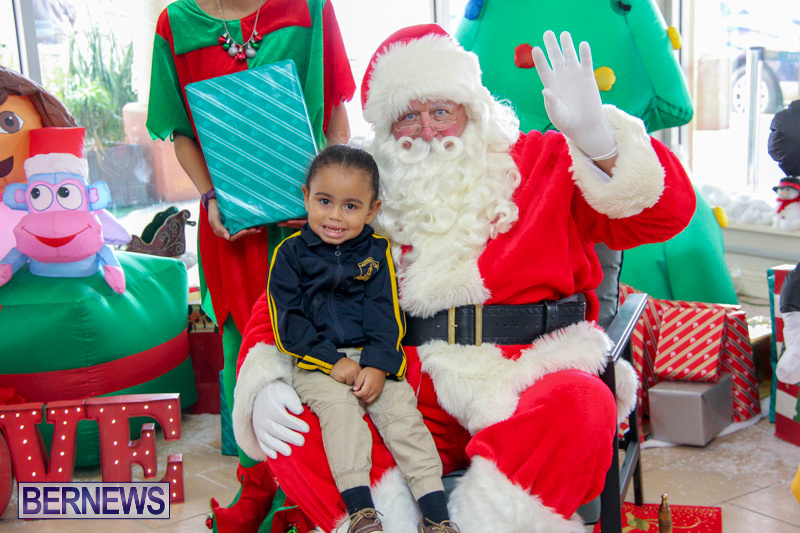 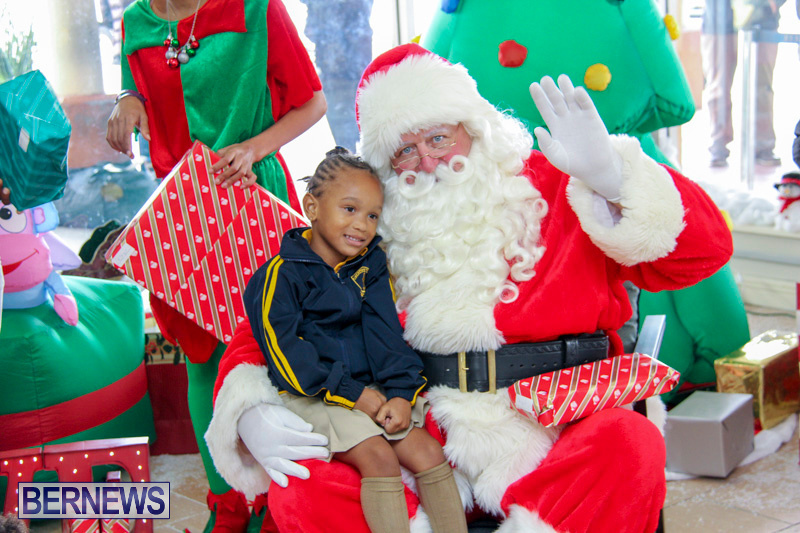 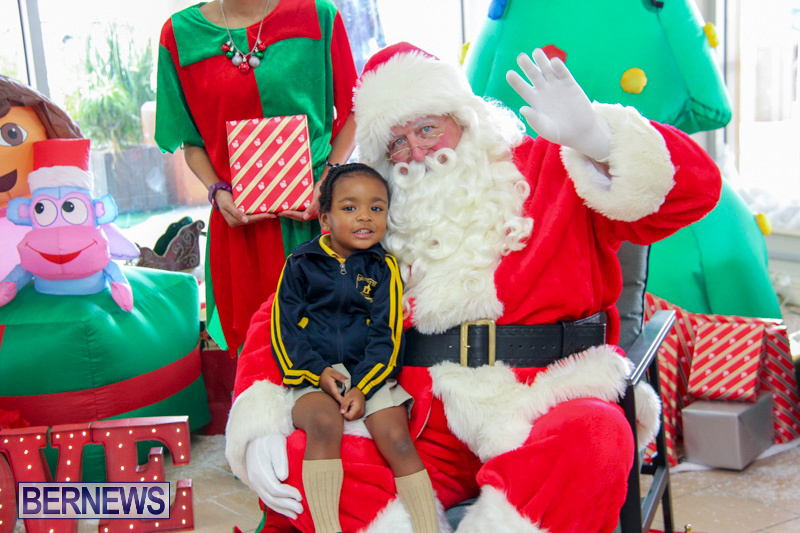 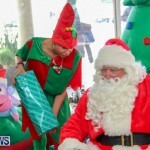 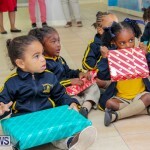 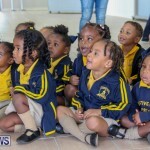 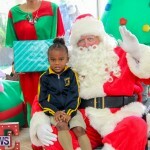 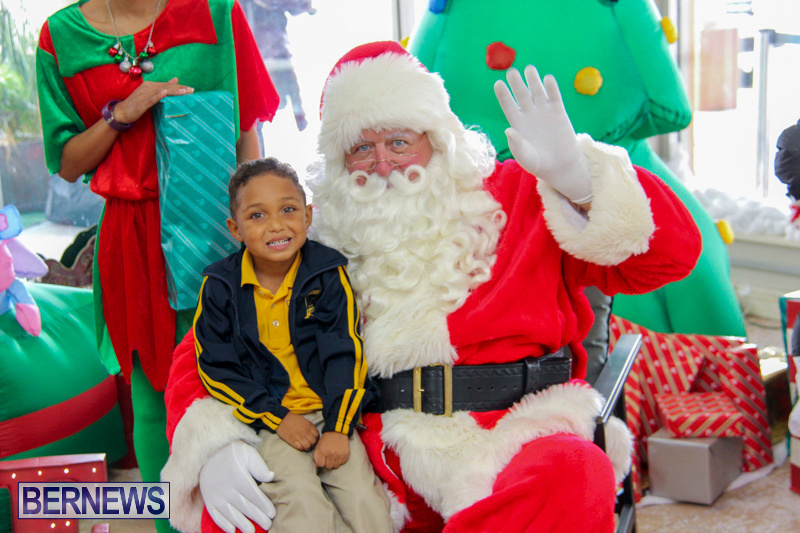 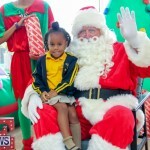 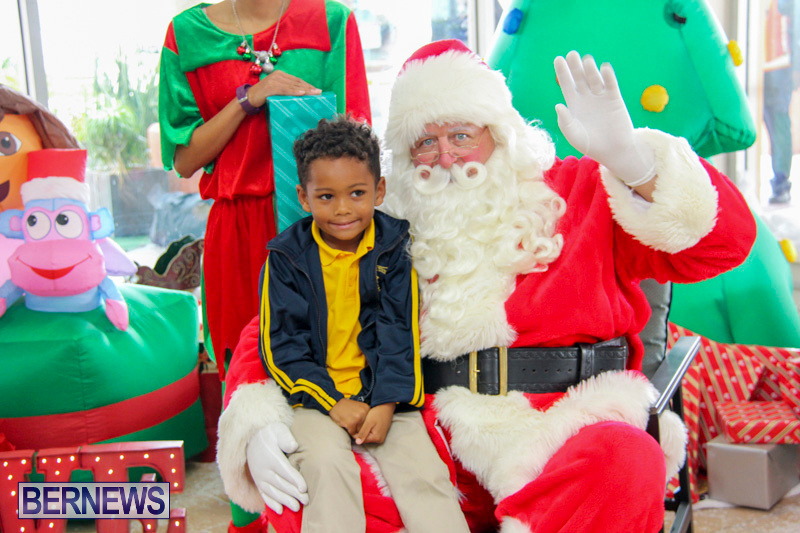 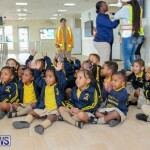 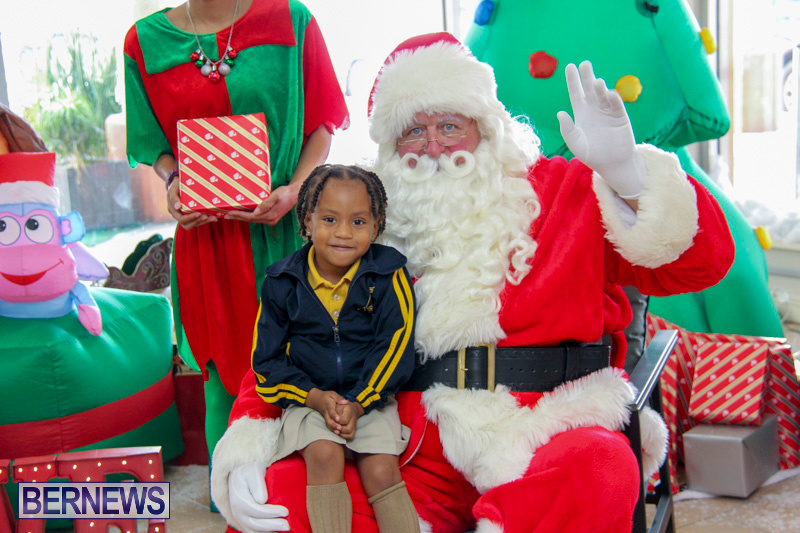 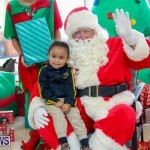 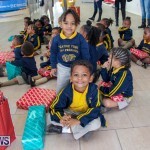 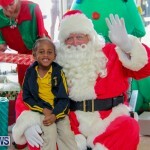 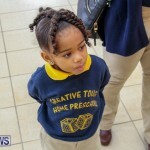 Staff from The Annex Toys were joined by children from Creative Touch Home Preschool at the L.F. Wade International Airport today [Nov 23], where they welcomed Santa Claus who arrived in Bermuda on a Delta flight. 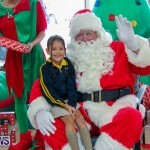 Santa will be in-store at The Annex Toys after 7.00pm this evening to meet children and pose for photos, with ongoing appearances set for December. 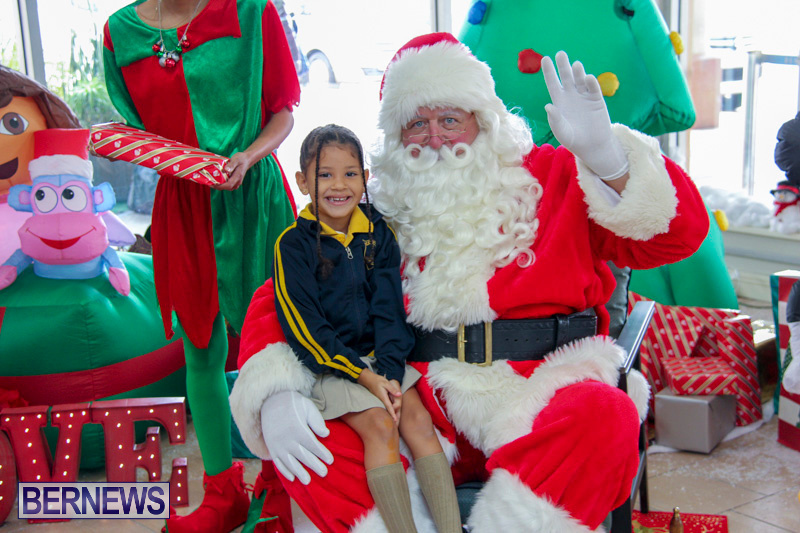 All Phoenix stores will be open through 9.00pm with Black Friday deals. 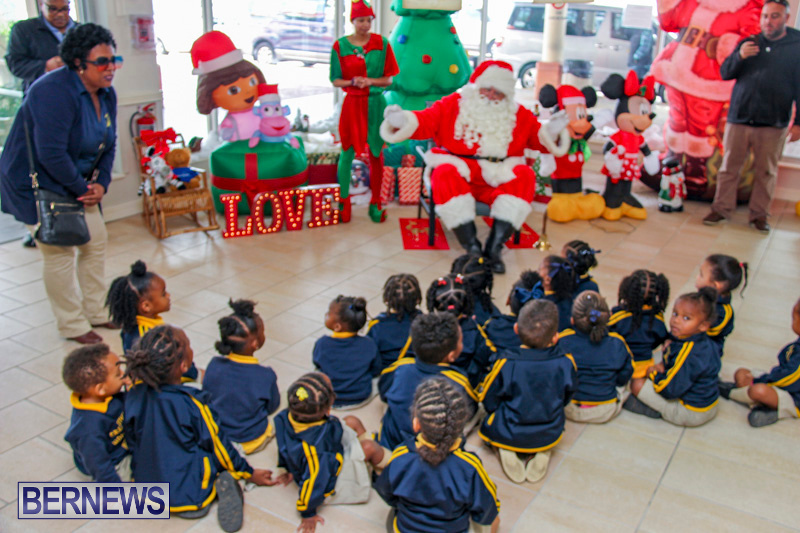 Additionally, a ‘Letters to Santa’ show will air on ZFB TV7 starting on December 3, with children able to hear Santa read their letters. 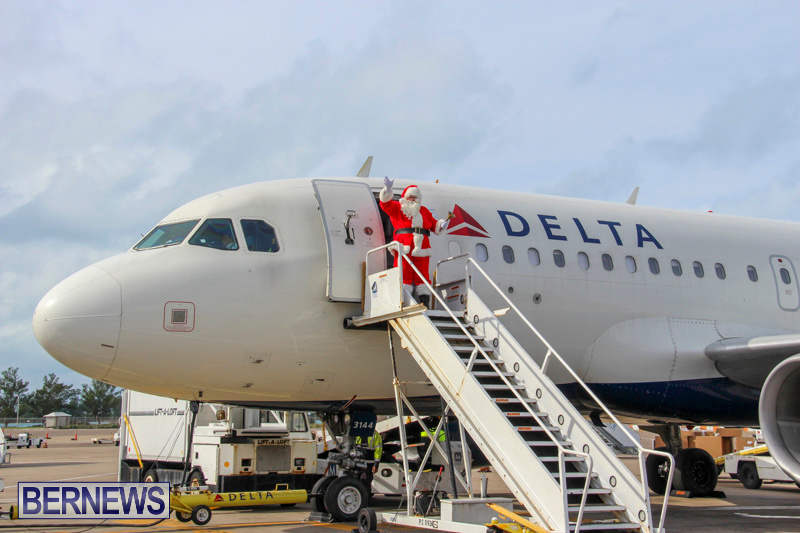 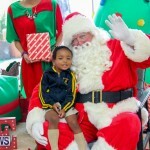 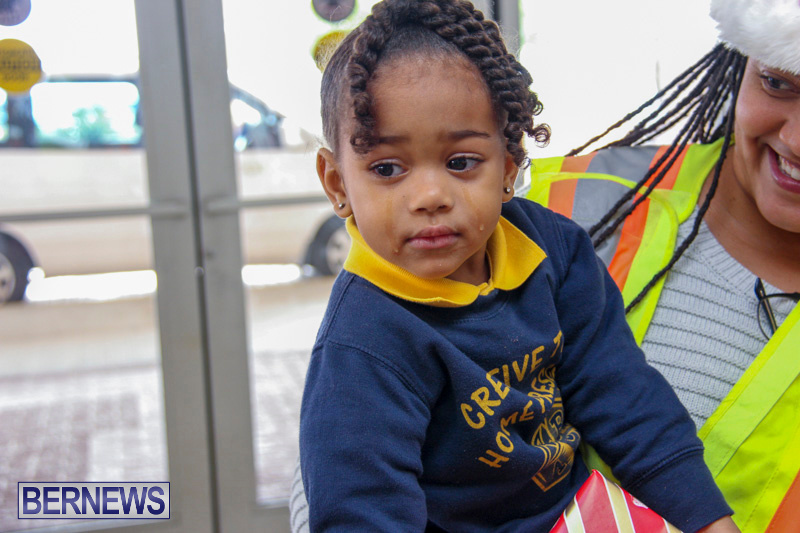 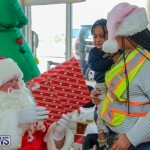 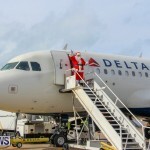 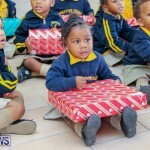 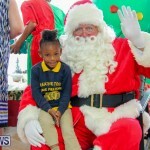 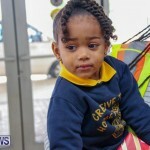 A spokesperson for The Annex Toys said, “We are grateful for the support of Skyport and Delta Airlines for facilitating the arrival of Santa”. 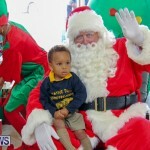 Speaking to all who choose to dwell in fantasy world: All things equal, when will this island start welcoming a Black Santa Claus? 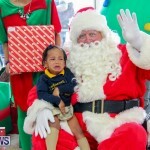 You got Kwaanza , no ? 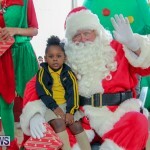 Did anyone check the old man’s work permit,rumour has it expired on 25th December 2017.